Anyone who has known Leonard Harvey and his record of pulling himself up “by his own bootstraps” from farm boy to successful businessman and outstanding Masonic leader knew exactly what to expect that day in December of 1988 when he leaned forward and had the collar of the Grand Master placed around his neck. The twelve months of leadership of the Grand Lodge of Texas by Grand Master Leonard Harvey have been months of enthusiastic work, driving determination, steady guidance, warm understanding and great accomplishment – all tempered by his depth of understanding and keen sense of humor. Proud of his Piney Woods upbringing, Leonard Harvey still has a deep and abiding love of the land. He still retreats at every opportunity to the calm serenity of his farm near Alto in Cherokee County (which he describes as being “a wagon’s greasing from Weches, between Central High and Atoy”) close to his place of birth. He will quickly tell you that his favorite occupation, and one that he would follow every weekend if he could, is that of a part-time farmer. So, if you wish to see Leonard Harvey totally in his element, catch him at the farm. There, in his overalls and battered straw hat, his love of the land literally glows in his face. That’s where he relaxes. And that’s the real Leonard Harvey! He grew up during the Great Depression in a family which he says was “not ‘poor; but pore!’ Tragedy tested young Leonard when, in a brief span of time, his father, a brother and a sister died. In order to keep the remaining family together, his mother took a position at Buckner Orphans’ Home, near Dallas. The small family lived there until the summer of 1943, when they moved to Dallas. That’s what he thinks. And, his life has proved it very true! During World War II, young Harvey tried the Merchant Marines. He almost made it, but they discovered he was just 15, and “suggested” he return home. He then tried the Army Signal Corps, ending up wearing a parka in the bitter cold of Alaska for 18 months. After the War, he became an employee and protege of a great man and Mason, T. Raymey. At Brother Raymey’s death, Harvey purchased the T. Raymey Company, which he still owns and manages. His father-in-law, C. P. Wiley, a Past Master of Keystone Lodge 1143, inspired him to ask for a petition for Freemasonry in 1954, and he hasn’t slowed down since. He served as Master of Keystone Lodge in 1961-1962, and his superb lodge managment program caught the attention of Past Grand Master Randall Briscoe, who used it as a model in the 1962 Grand Lodge Workshop Program throughout the state. His outstanding year as Master was rewarded by his appointment as District Deputy Grand Master by Grand Master Jim Weatherby in 1963, and in 1964-1967 as Dallas Area Workshop Chairman. 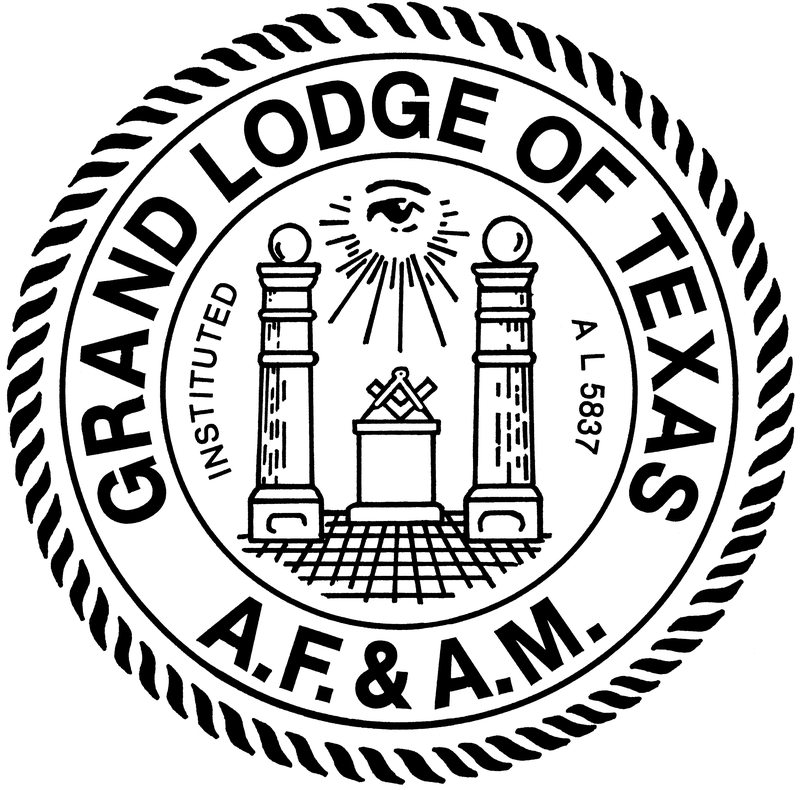 Later, as a member of the Committee on Masonic Education and Service, he participated in the development of many Grand Lodge programs, and wrote the book that is still presented to all new Texas Master Masons, “Masonry and the Mason. ” In 1982, he was appointed to the Grand Lodge Regional Conference team. 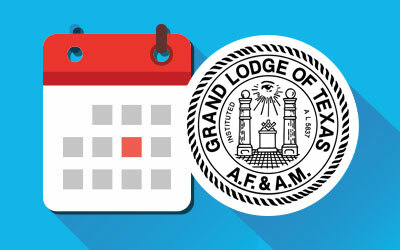 It was a series of presentations on Grand Lodge Law that really brought him to the attention of Masons in Texas and gained him the monicker, “The Grand Armadillo.” He repeatedly urged any hesitant Lodge Officer to participate in the program, saying: “Remember, Brethren, not every armadillo makes it across the road.” From that bit of humor developed a Texas Masonic phrase and his nickname. From 1982 to his election as Grand Junior Warden in December, 1985, he participated in or directed a total of 80 Grand Master’s Conferences in every corner of Texas. Also in 1982, he was appointed to the Grand Lodge Committee on Purposes and Policies. In the next four years, he played a major part in shaping statewide Masonic policy. 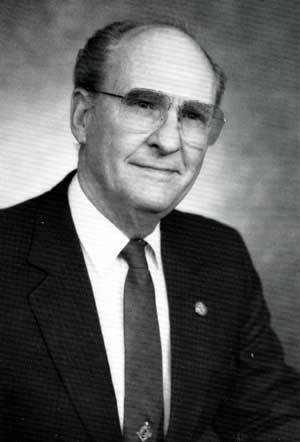 Active in the Texas Lodge of Research, he was Master of the Lodge in 1987-1988. Because of his extremely heavy Grand Lodge activities over 25 years, he has not been active in other Masonic bodies, but he is a proud member of all York Rite Bodies, the Scottish Rite and the Shrine, and was elevated to the 33rd Degree in 1987. He is also a member of DeMolay Conclave, Red Cross of Constantine, the Philalethes Society, Masonic Rosicrucians, Order of the Eastern Star, Alla Grotto and is a Charter Member of the Lyle L. Cross York Rite College. He is a member in perpetuity of both the Fort Sam Houston Chapter of the National Sojourners and the Alamo Camp of the Heroes of ’76. 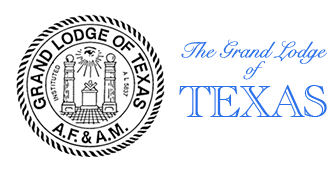 He is especially proud to be an Endowed Member of Keystone Lodge, Terrell Lodge 83, the Texas Lodge of Research, all York Rite Bodies and the Scottish Rite. Simple son of the soil he may be as he claims, but Leonard Harvey is also an accomplished Masonic educator, an inspirational example for young and old and a dynamic leader. Masons and their families today see the new and fresh Texas Mason magazine, heightened interest in sound lodge management, a powerful new thrust in Masonic public relations, sensible new legislation, more purposeful leadership, increasing fellowship and a stirring in the Fraternity to increase vitality and ensure growth – all furthered by the “inspiration, dedication, perspiration and buckets of good, old-fashioned horse sense” of a simple son of the Cherokee County soil, Leonard Philip Harvey.